If you cancel at least 10 day(s) in advance of the scheduled departure, there is no cancellation fee. If you cancel between 5 day and 9 day(s) in advance of the scheduled departure, there is a 50% cancellation fee. 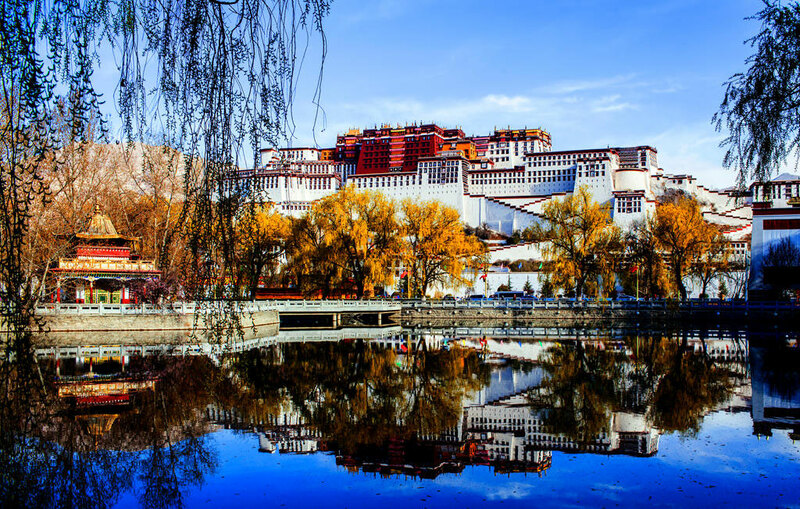 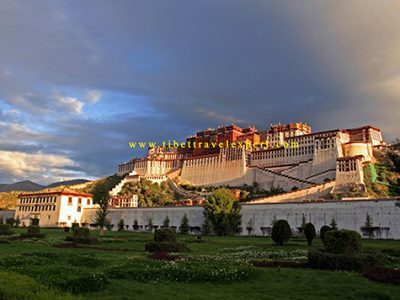 For Lhasa highlight tour, Potala Palace, Jokhang Temple and Barkhor Street is no doubted the famous tour of Tibet. 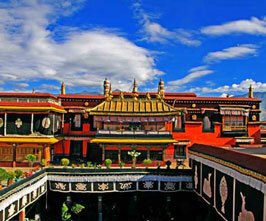 However for this day trip, you’d better have a local knowledgeable Tibetan guide. 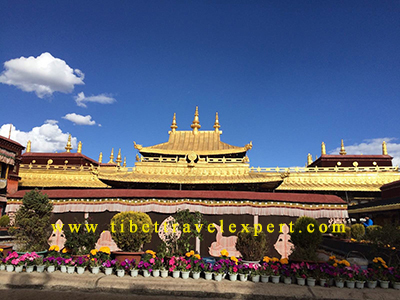 But for some other monastery such as Sera Monastery or Drepung Monastery, you could take an easy visit without a tour guide. 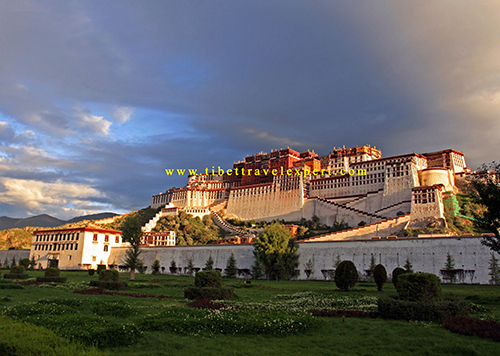 Just buy the ticket and follow the travelers or local people. 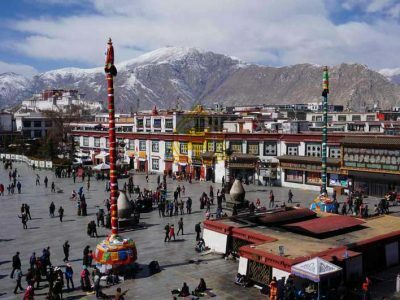 You do not have to hire a guide always in Lhasa. 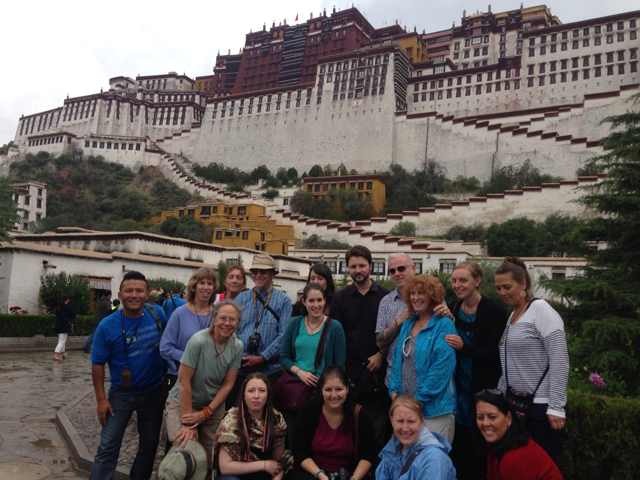 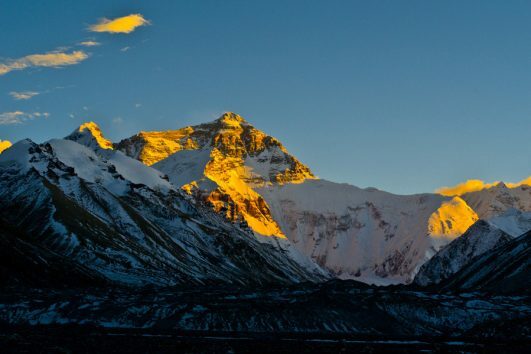 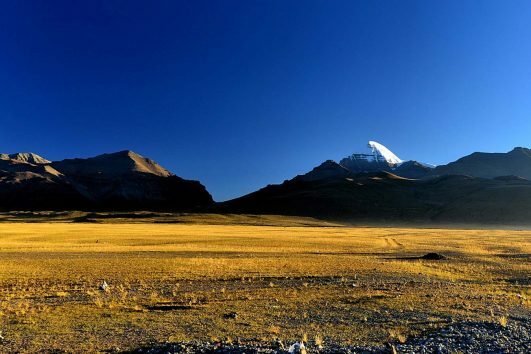 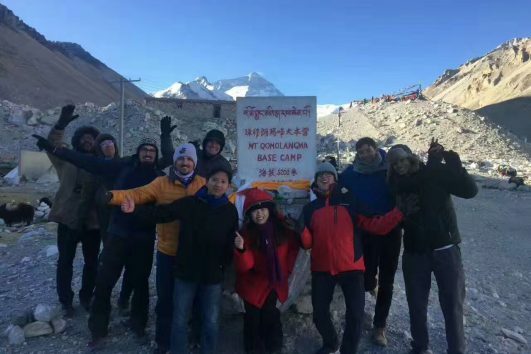 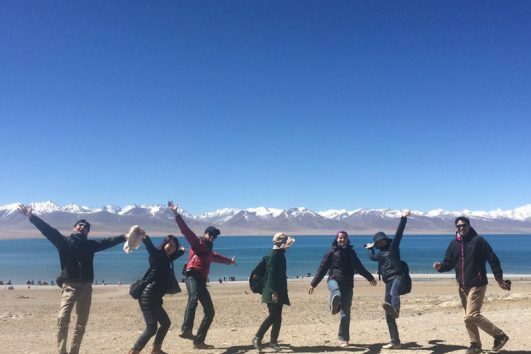 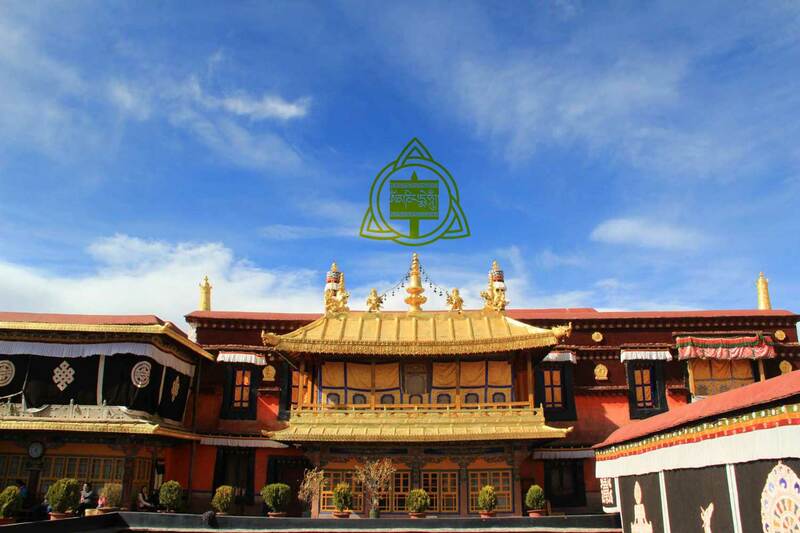 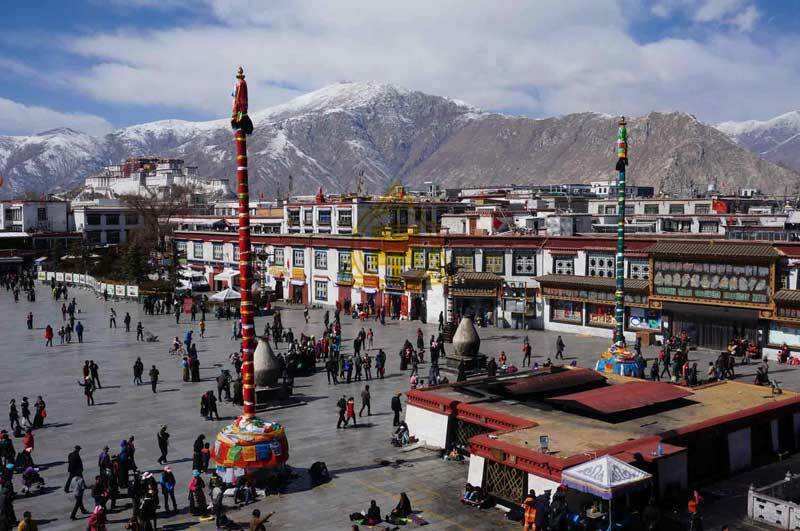 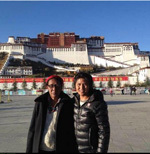 And to help you learn better and faster about Lhasa, the culture, the people, and the Buddhism, you can consider to join our many optional day tours in and around Lhasa. 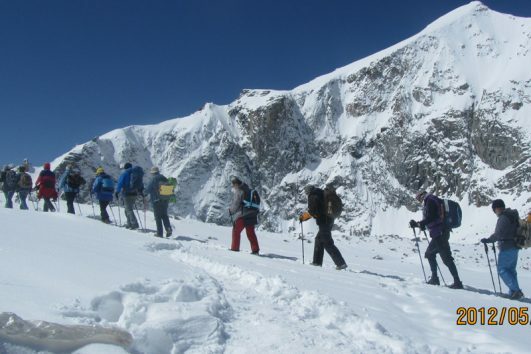 It is fairly cheaper than any other agencies.